Whatever the reason may be, storing can be a stressful experience. We understand. At Gateway Self Storage our goal is to help remove some of that stress! Save time and money: make us your one stop storage source! 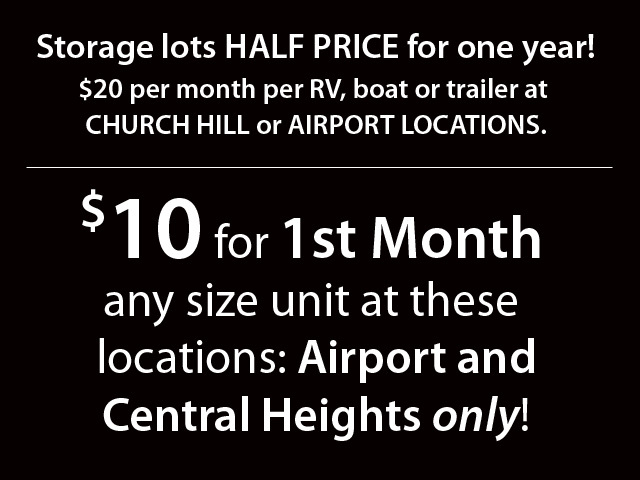 Gateway Self Storage has ten locations to serve your storage needs. Locations are inspected daily, and we offer sizes to fit any need. If you use assistive technology (such as a braille reader, a screen reader, or TTY) and the format of any material on this web site interferes with your ability to access information, please contact Gateway Self Storage at 423-378-7867.